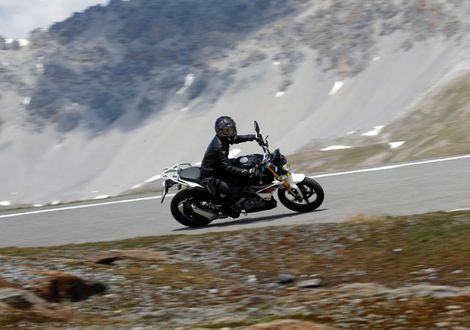 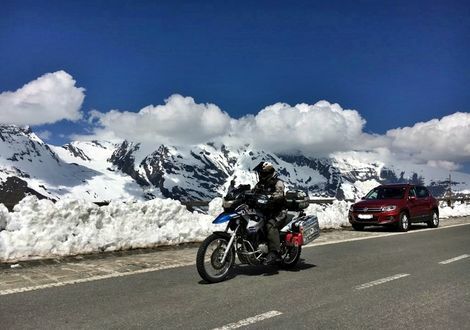 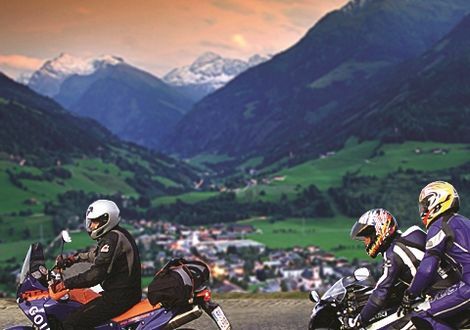 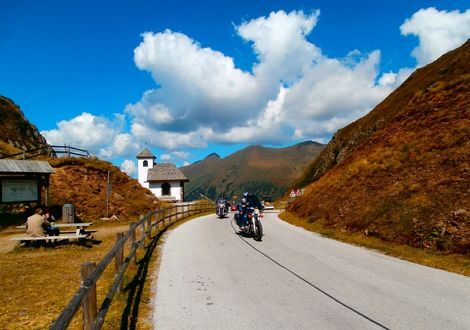 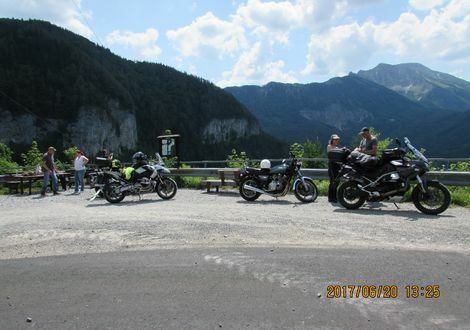 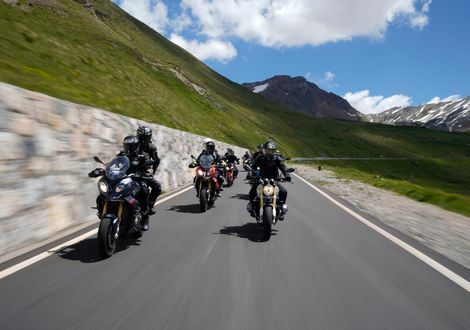 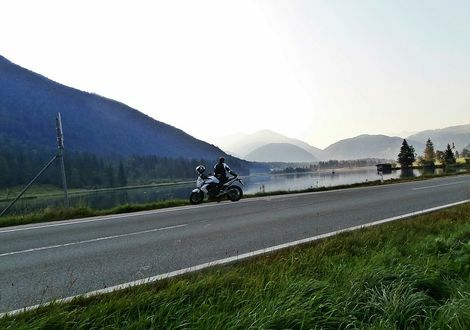 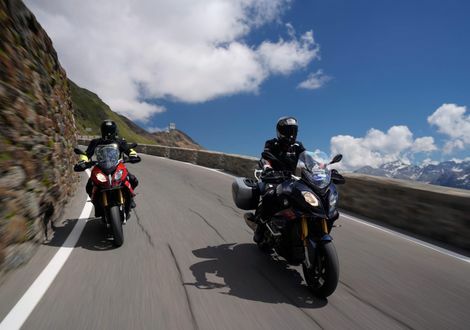 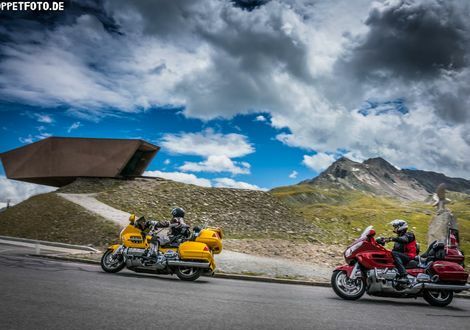 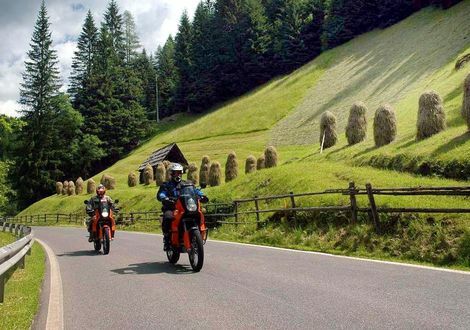 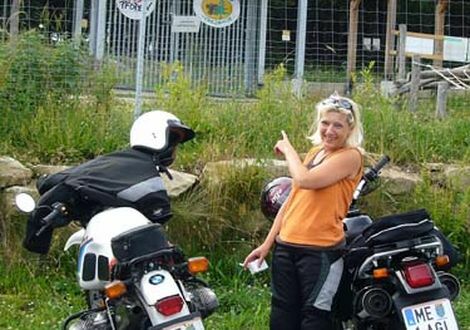 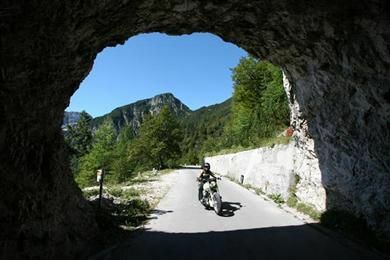 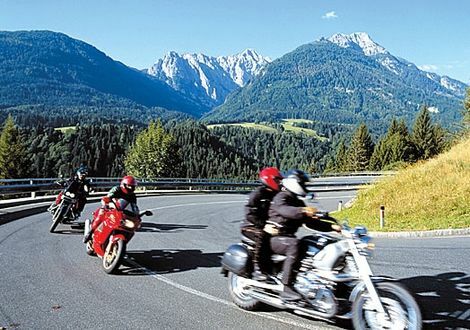 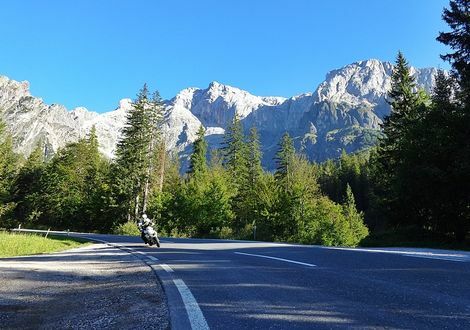 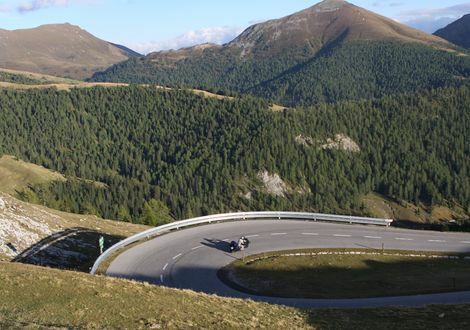 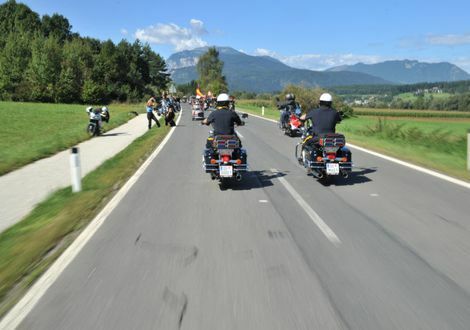 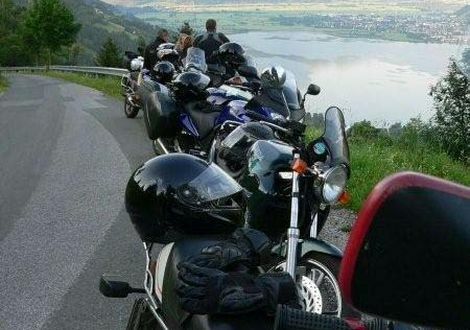 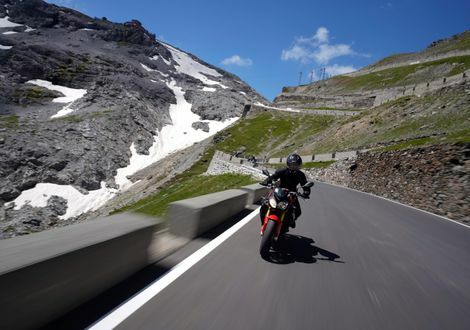 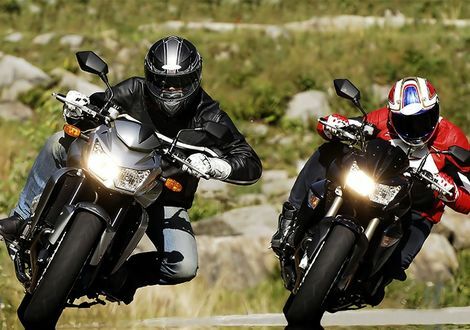 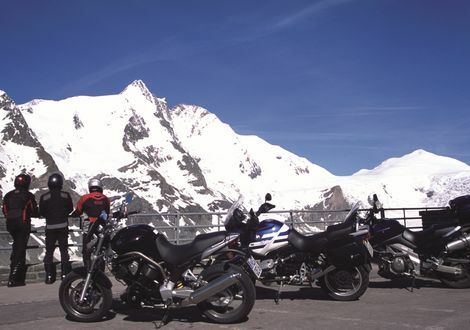 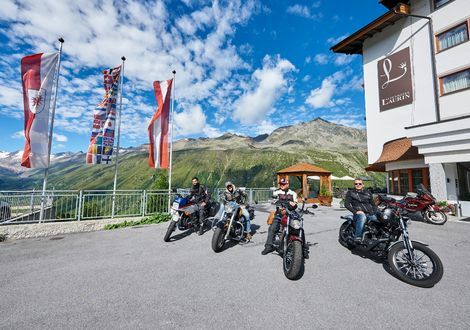 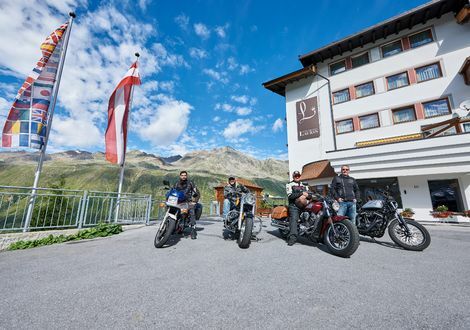 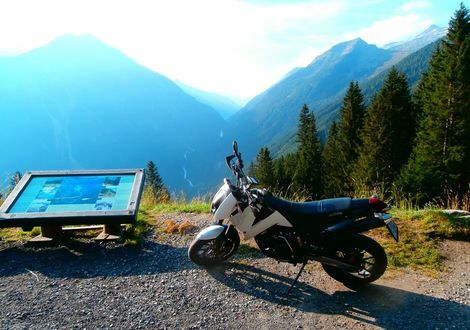 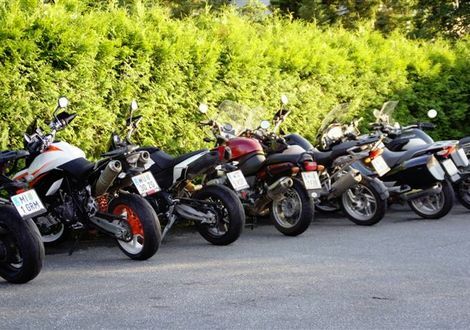 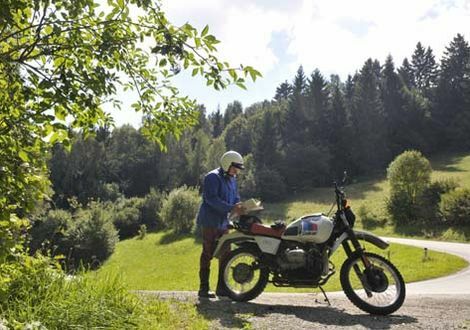 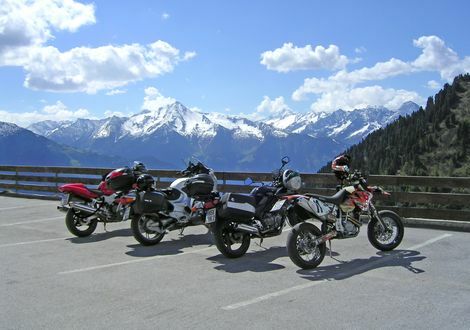 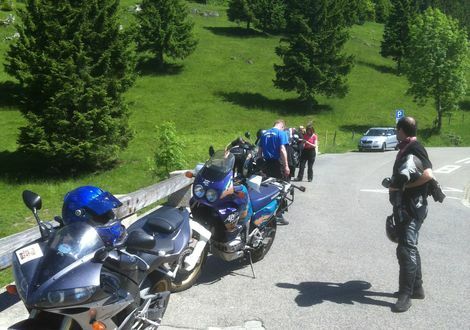 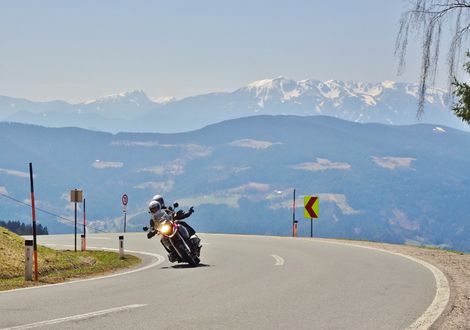 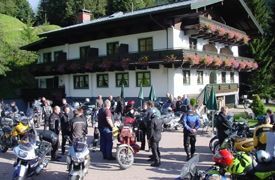 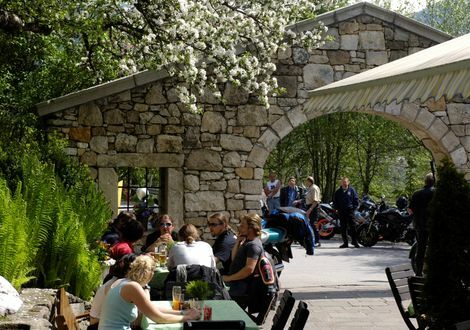 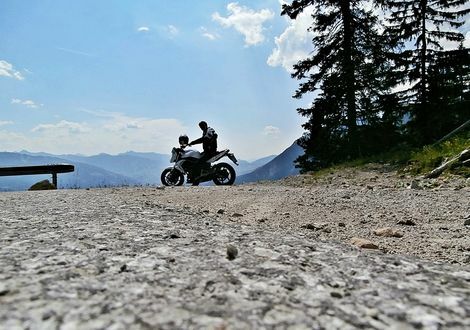 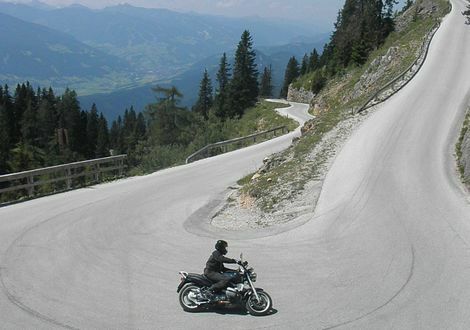 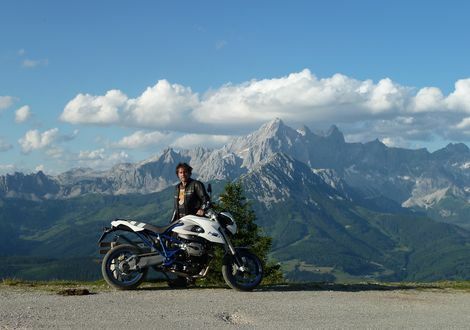 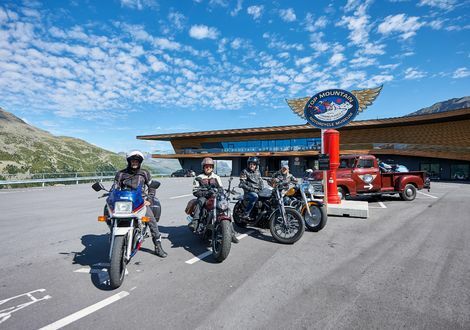 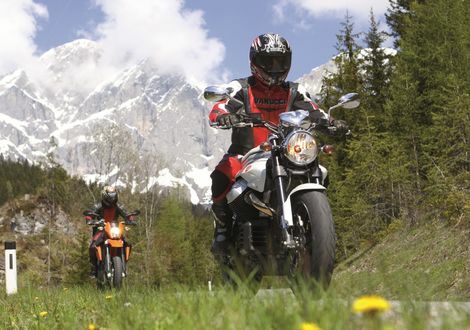 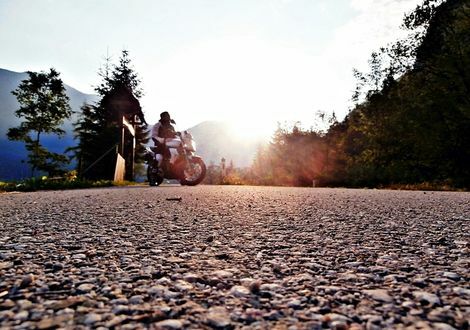 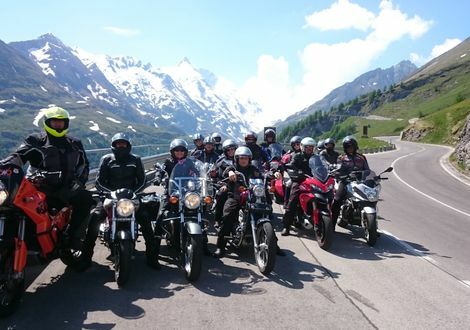 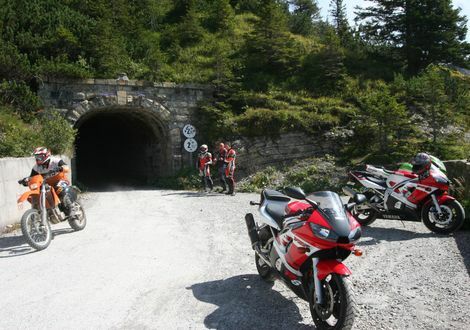 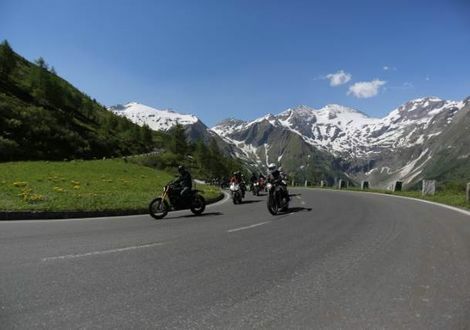 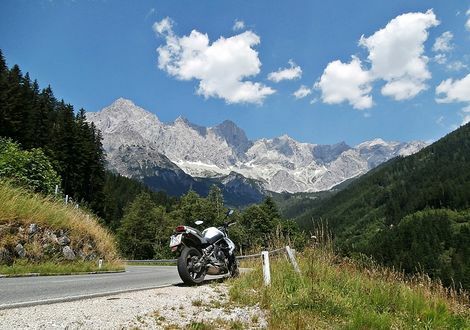 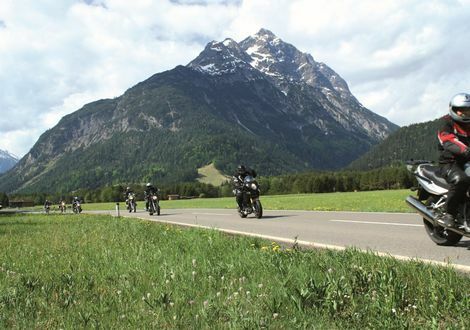 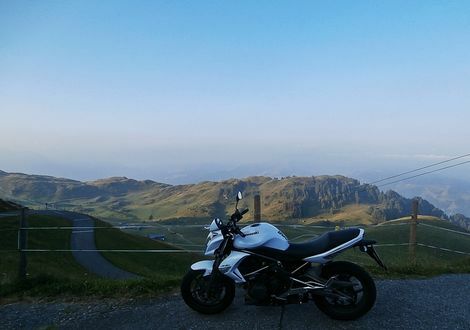 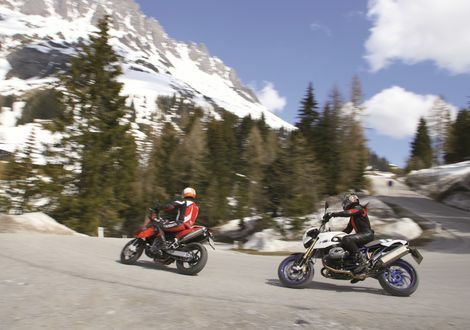 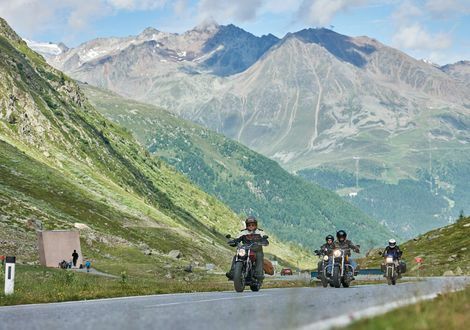 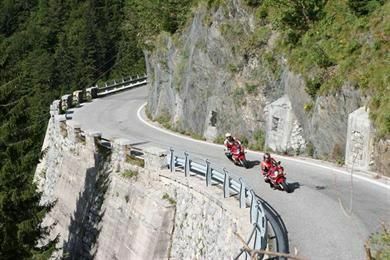 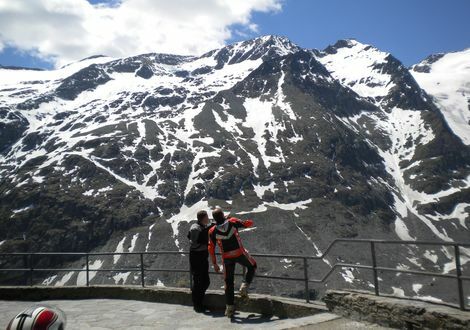 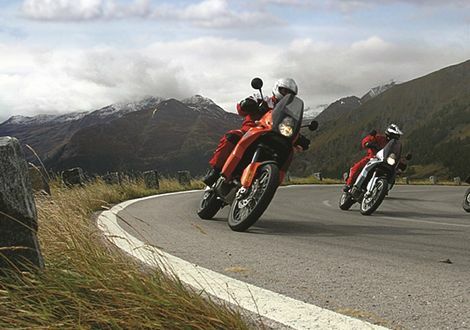 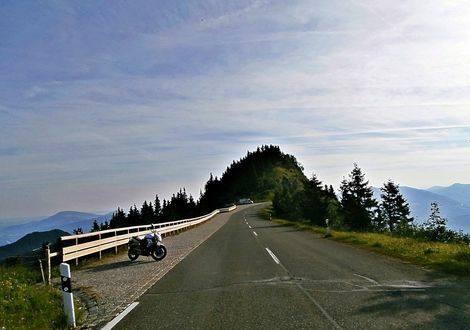 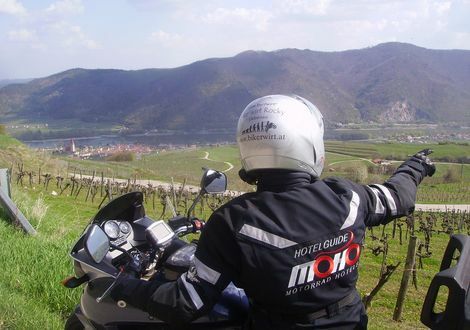 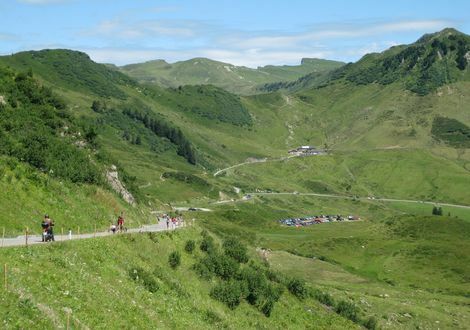 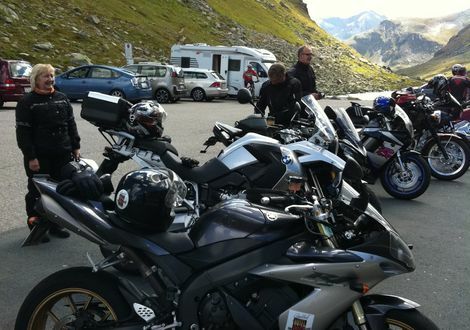 Austria offers fans of motorbike tours endless possibilities. 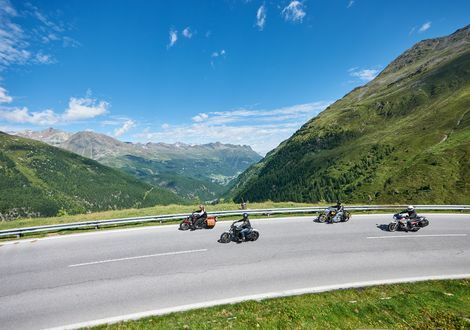 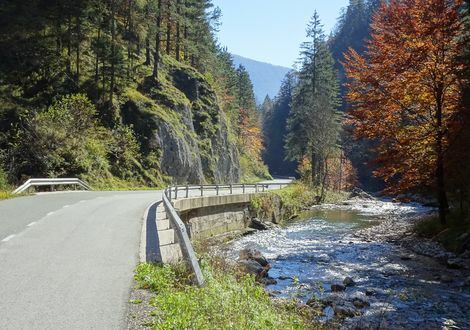 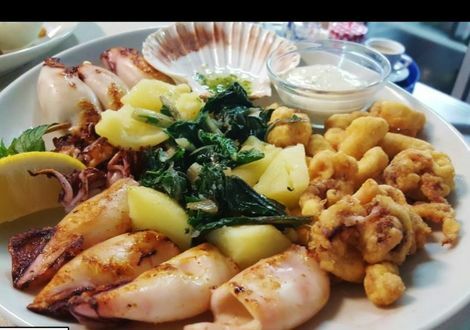 Diverse route suggestions in six Federal States get you in the mood for a curvy experience in a class of its own for which Austria is so famous. 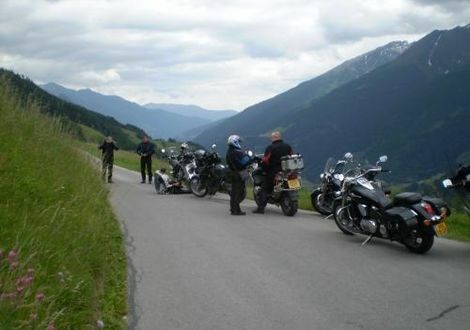 It doesn’t matter that the tours overlap at one or the other point or pass. 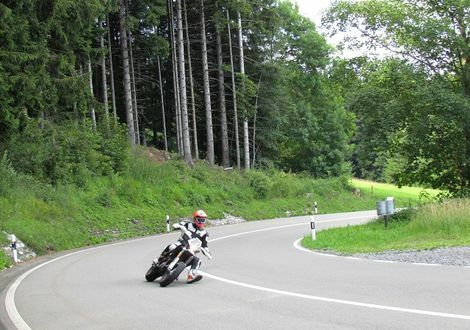 After all, every tour is such great fun that you won’t get enough of these curvy kicks. 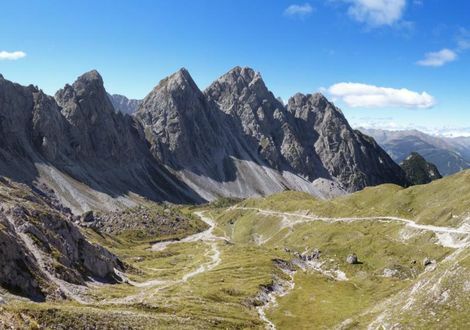 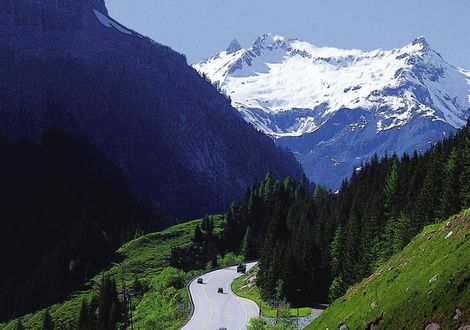 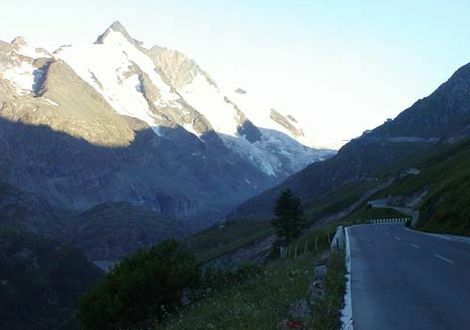 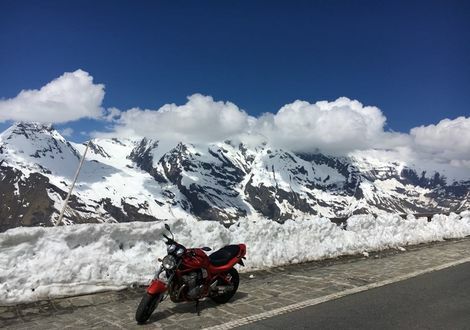 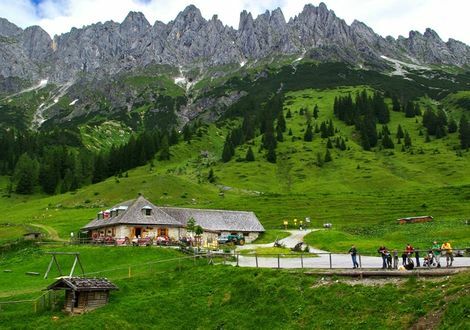 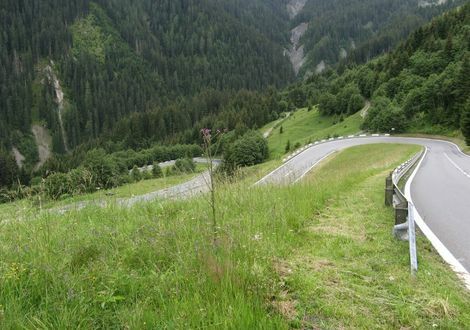 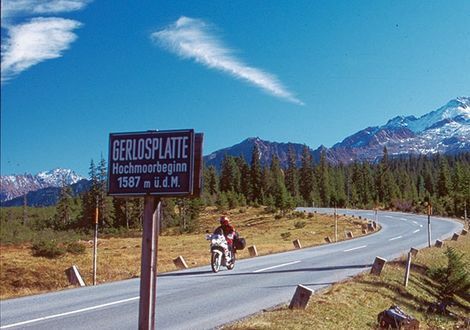 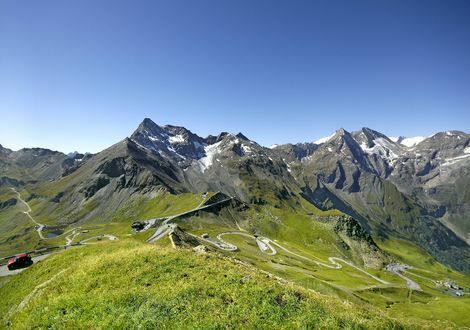 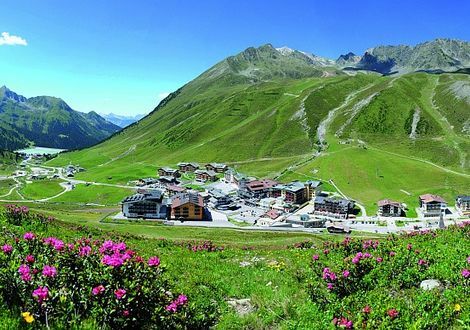 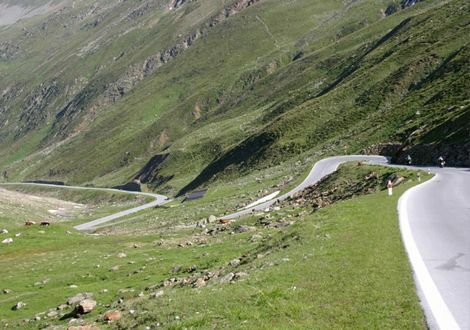 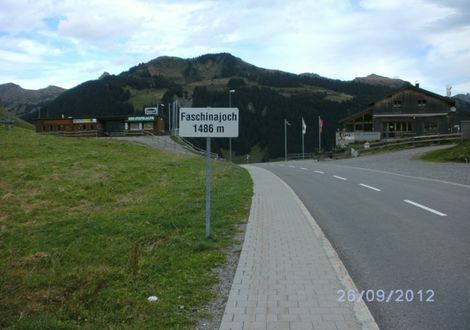 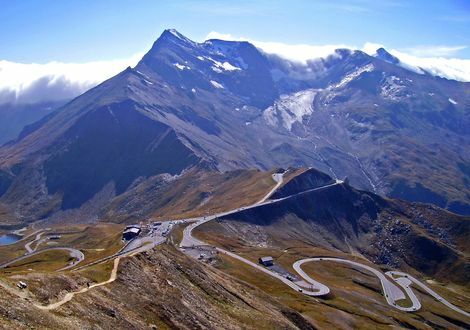 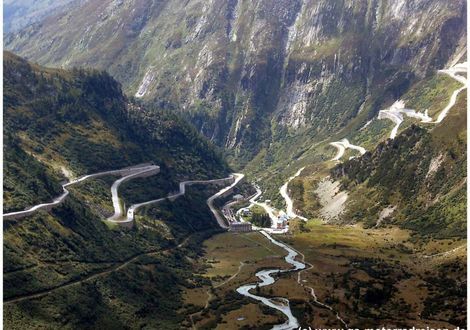 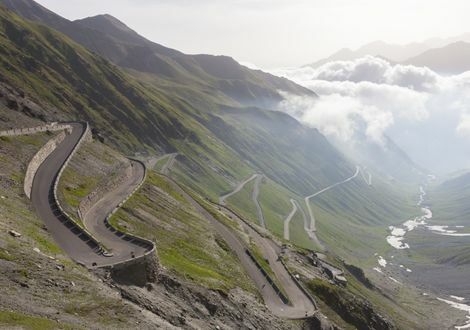 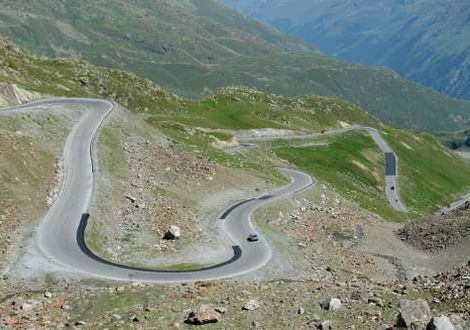 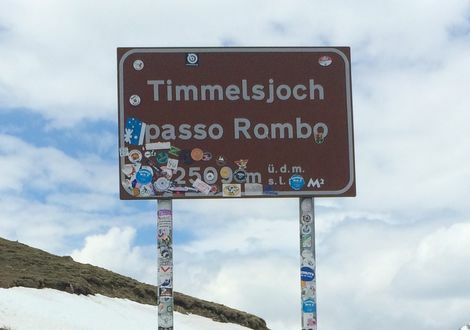 While the Furkaj Pass, the Faschina Pass and Hochtannberg Pass beckon in Vorarlberg, many pass roads in as much as six regions in Tyrol invite to a visit: The Arlberg, the Paznaun Valley, the Lechtal Valley, the Wipptal Valley, the Ötztal Valley and the Zillertal Valley. 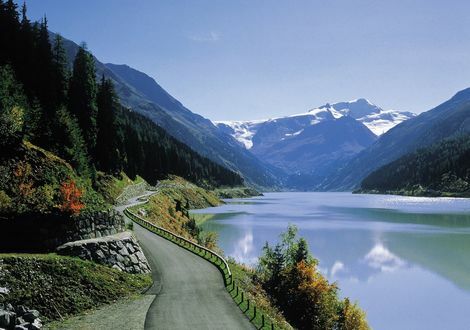 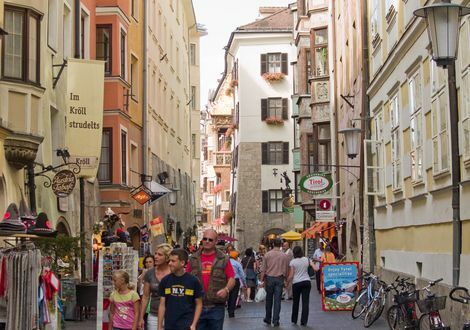 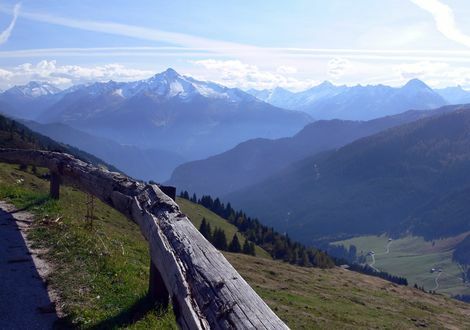 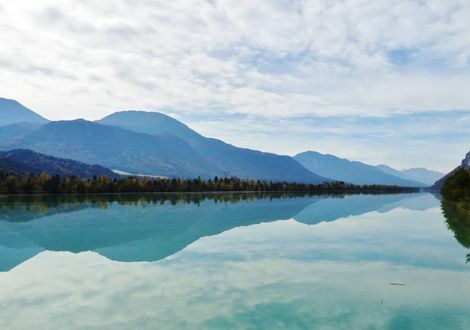 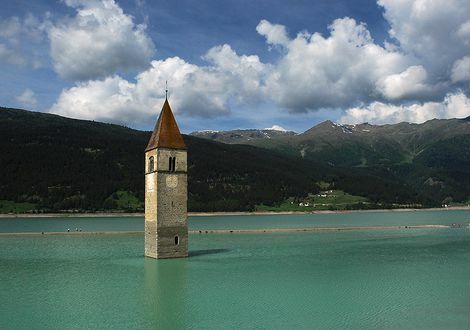 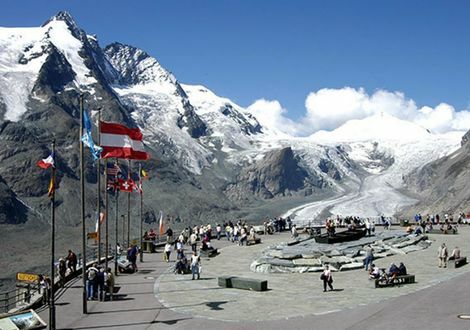 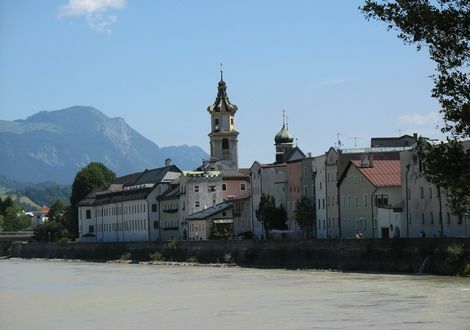 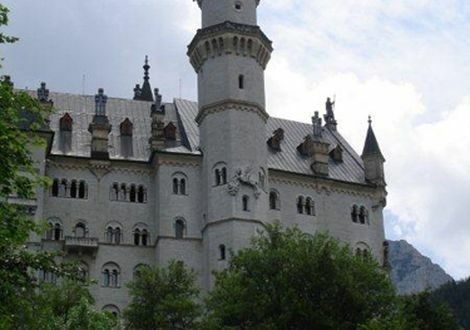 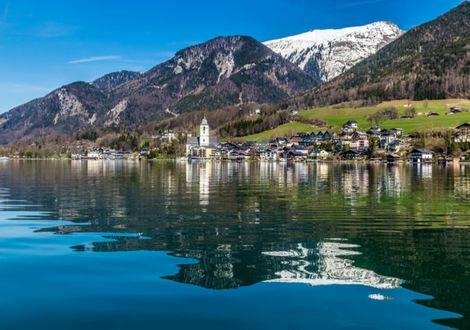 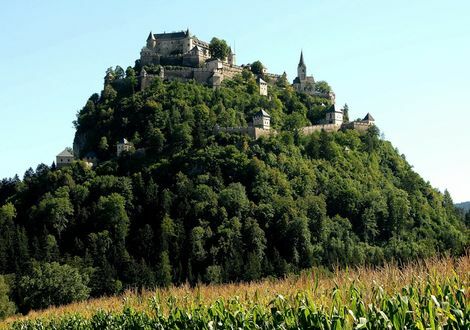 Salzburg also has quite something to offer: The Hohe Tauern with the Grossglockner, the Hochkönig Region or the Lower Tauern offer excellent tours. 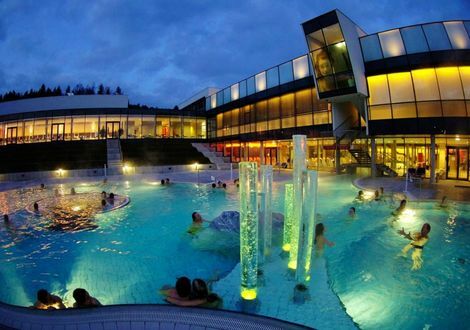 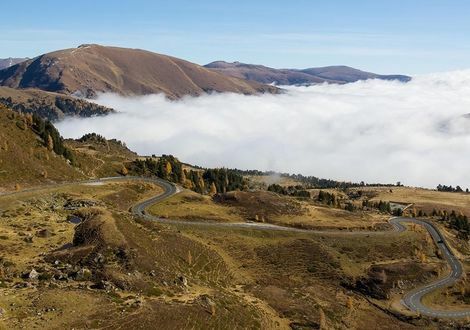 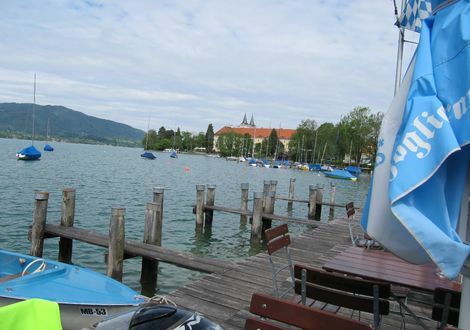 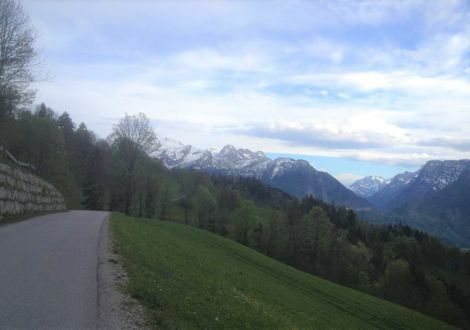 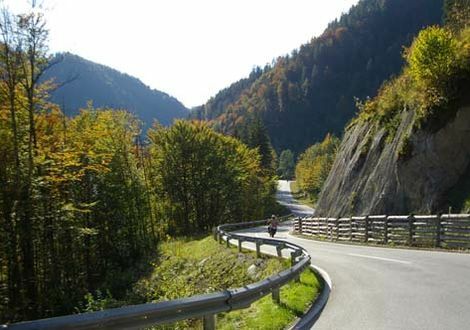 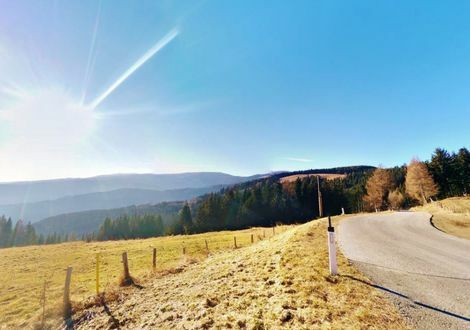 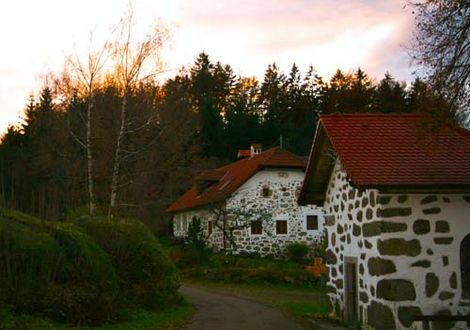 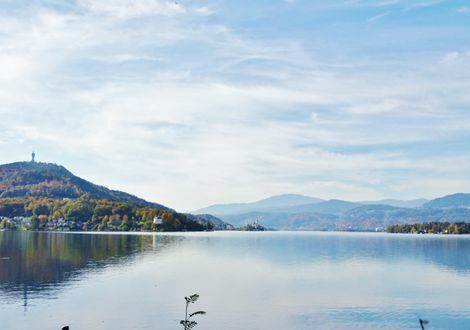 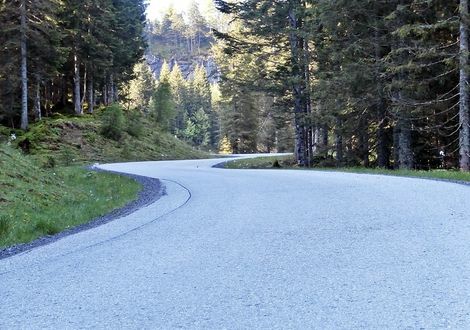 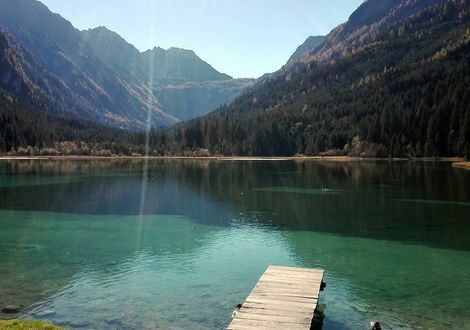 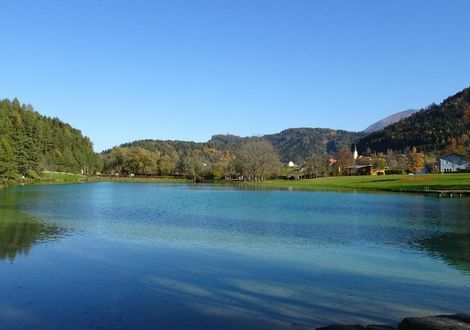 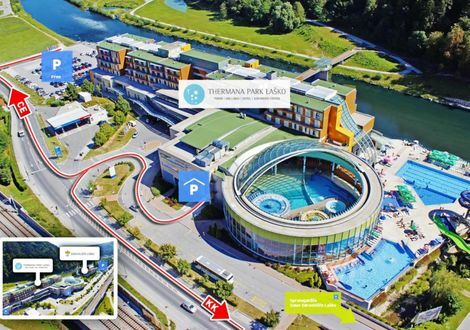 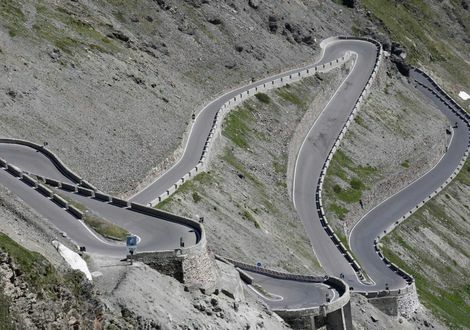 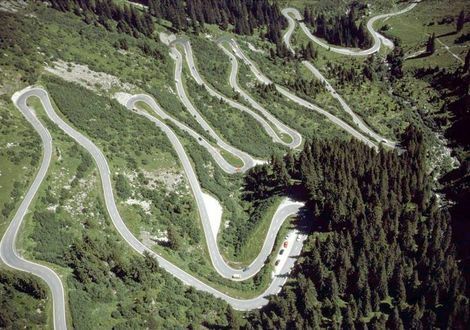 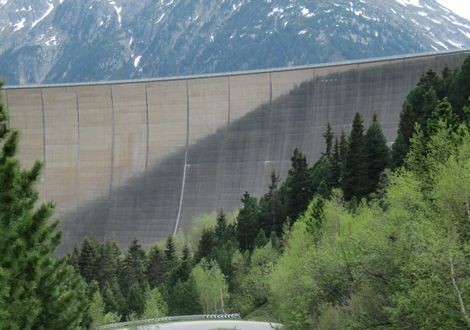 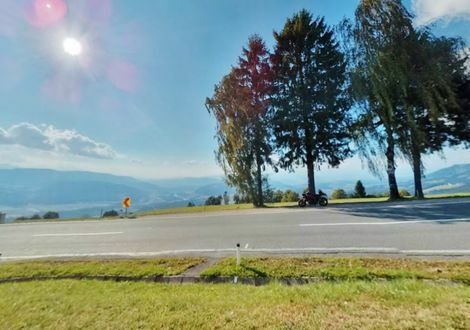 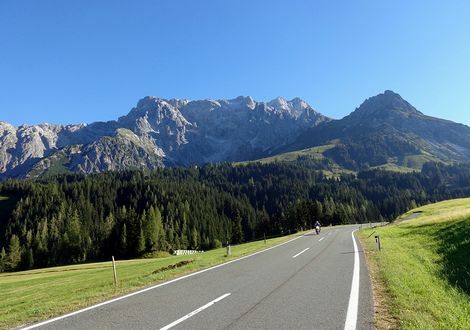 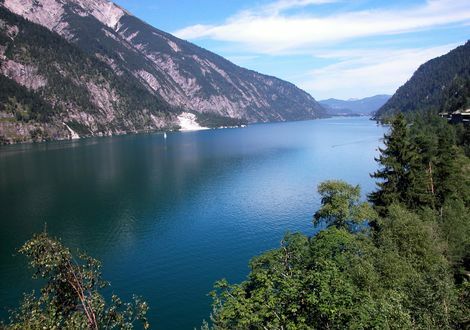 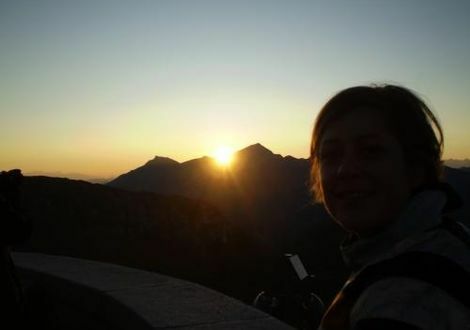 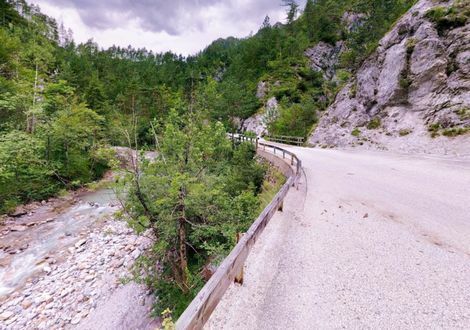 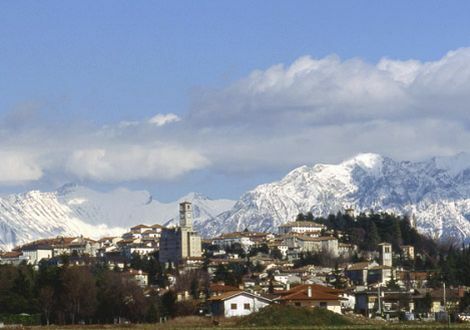 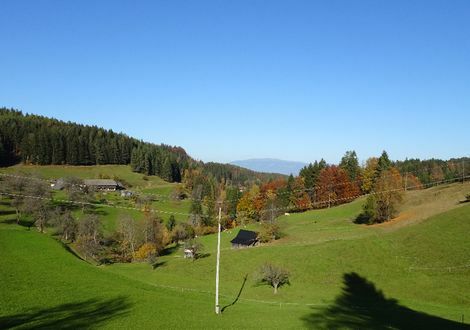 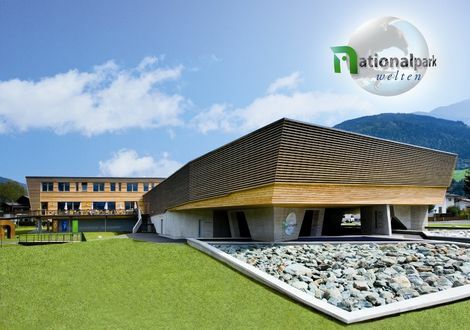 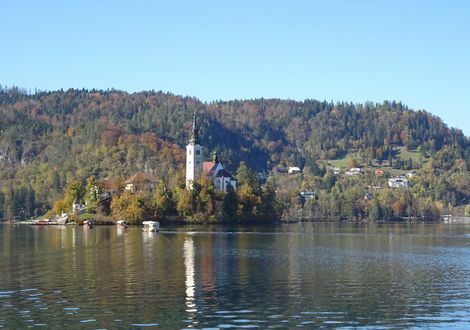 A maximum of driving fun promise the Gailtal Valley Alps in Carinthia, the Dachstein in Styria, the Mühlviertel (Mill Quarter) in Upper Austria and the Waldviertel (Forest Quarter) in Lower Austria. 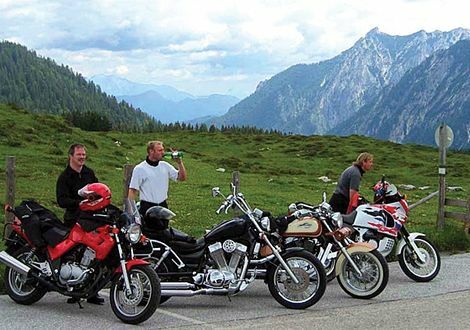 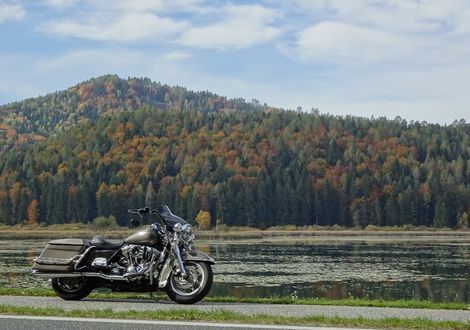 We've found 117 motorcycle tours for you.